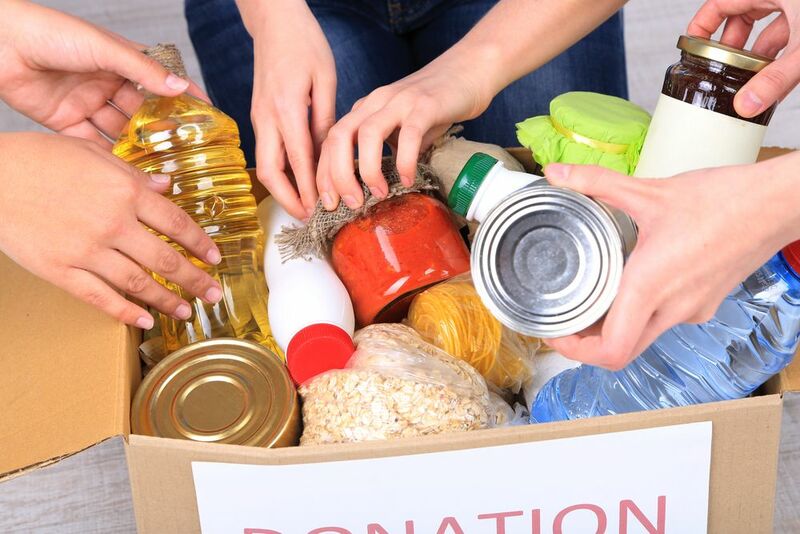 This holiday season, get involved in your community and give back to those who may be less fortunate. Take the initiative to start volunteering and making a difference in your community and beyond, all year round. If you’re looking to give back this holiday season there are many opportunities in the Jersey City area to give back. This time of year, family and friends are an integral part of the holiday spirit. So why not involve your family members, children or friends in volunteering initiatives? 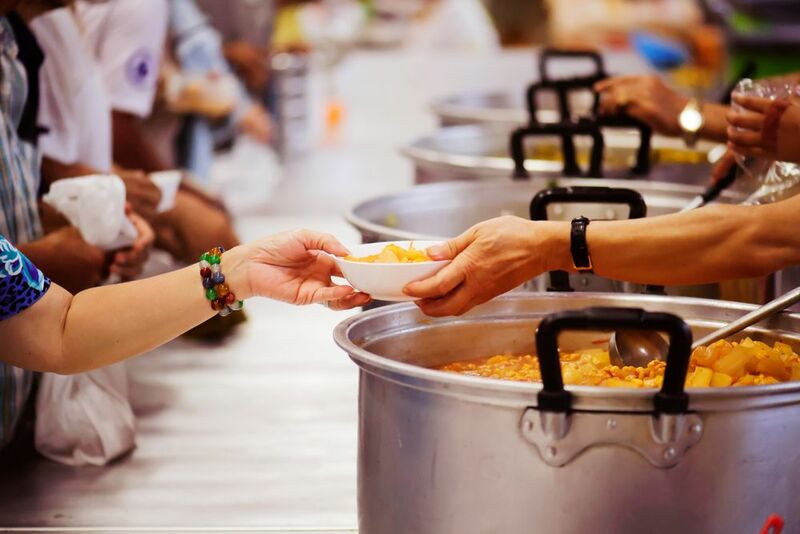 Set a time to help out at a homeless shelter preparing food to those in need or ask friends and family if they have extra coats they don’t need and donate to a coat drive to keep someone else warm this winter season. Visit Jersey cares, https://www.jerseycares.org/ ,to find a drop-off location near you for a local coat drive. The Hoboken Shelter has volunteer options to help out at their daily soup kitchen to help prepare and serve any evening you can, you can also volunteer to host a dinner for 100 guests or donate frozen meals. Visit https://hobokenshelter.org/volunteers/ for more information about getting involved.